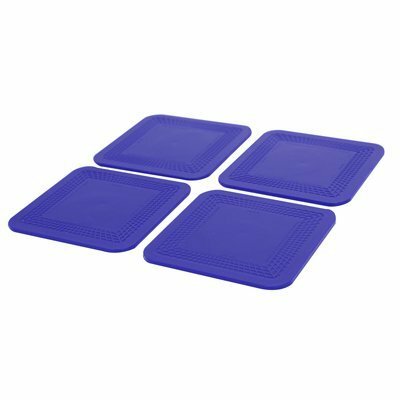 Dycem Coaster Set/4 3.5" x 3.5" Blue.Dycem Non-Slip products have been specially designed to address stabilisation and gripping problems found around the home, in care homes and in hospitals. They are completely non-toxic, latex free and long-lasting. If you have any questions about this product by Dycem Non-Slip, contact us by completing and submitting the form below. If you are looking for a specif part number, please include it with your message.